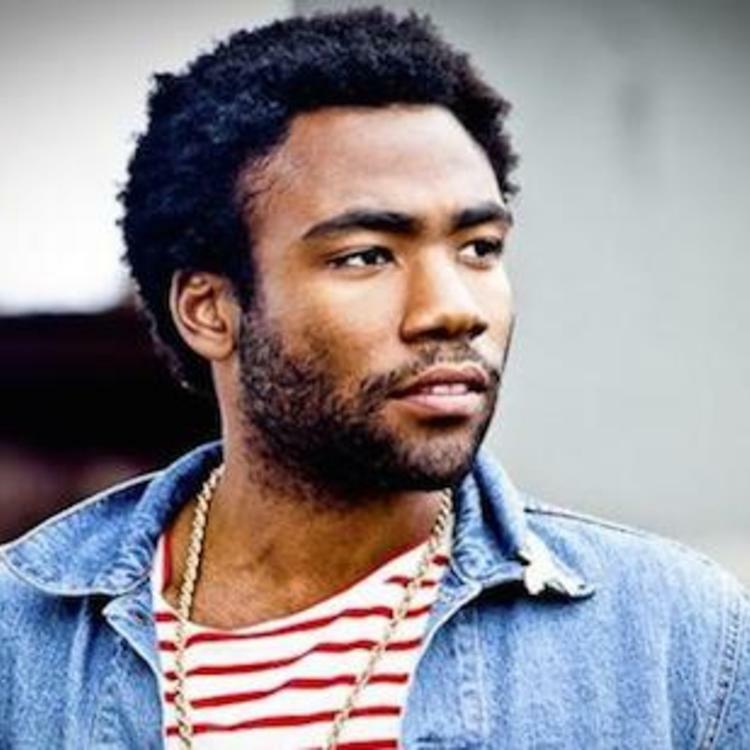 Childish Gambino drops a new one called "Candler Road". Childish Gambino got hyper-ambitious on his sophomore record, because the internet at the tail end of last year, but since then he's been fairly quiet (though "3005" has continued to chart). Today, he returns with a new two-part track called "Candler Road", starting off with an aggressive burst of double time energy before settling into a wispy, synth-driven outro. No word on whether this will appear on any specific project. We're still waiting on the joint EP with Chance The Rapper Gambino promised a few months back. 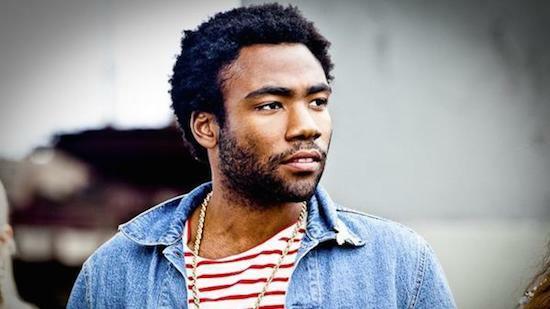 Check out the most recent track from Childish, "What Kind Of Love" here.